The daily costs of controlling acne prone skin with ZO Skin Health. This blog will breakdown the cost of bringing acne prone skin under control using products from the ZO Skin Health range of skin care. Acne Prone Skin – We all hate it. What causes it? What do we need to control? What will it cost you per day to start using ZO Products and achieve your skin goals? We break it down into mild, moderate, moderate and aggressive programs and their daily costs over 3 months. We’ll finish with the daily cost of a Fundamental maintenance program. Skin care is like a “gym for your skin”. The list of ZO Skin Health products used in our acne programs and what they do. Acne Prone Skin – We all hate it. Unless you’re extremely lucky, you will suffer from an acne breakout at some point – most likely before a wedding, night out, or formal event of course. Most of us will experience them with varying degrees of regularity, even in adulthood. 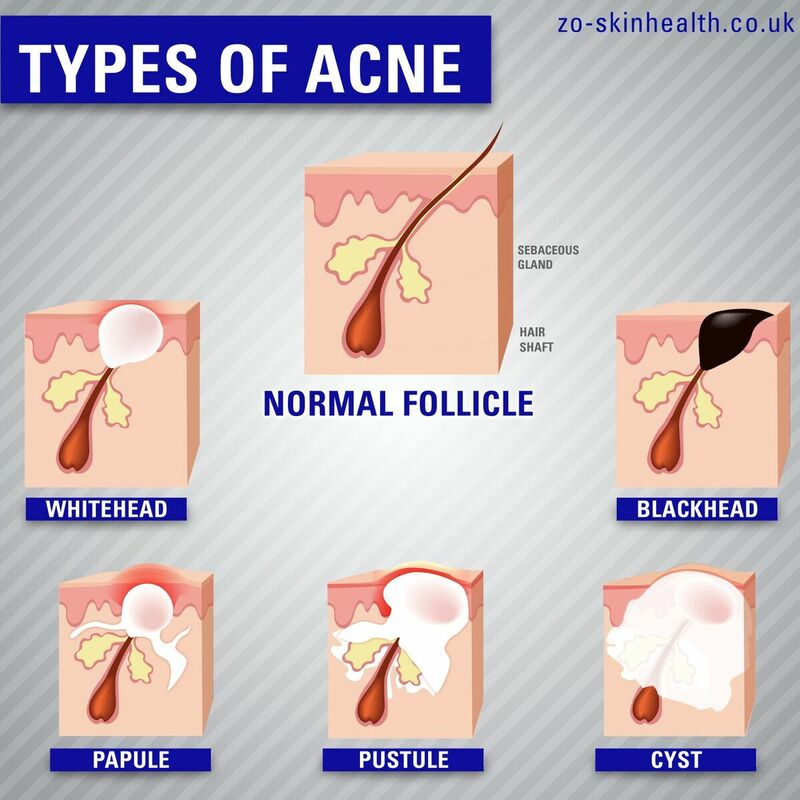 Left unaddressed, acne is unsightly and can cause long term damage to your skin. I like my acne – said no one ever. Different types of congestion will lead to different breakouts. Depending on the degree of pore congestion, and the rate of sebum production, different acne breakouts will result. What do we need to do to control acne prone skin? 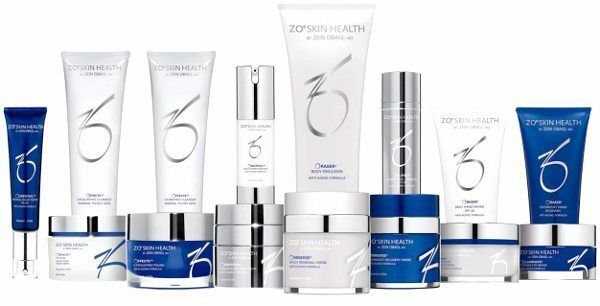 ZO Skin Health – Delivery systems that achieve results. The ZO Skin Health range of medical grade skin care products are market leading with cutting edge technology in every tube, bottle and pad. What separates ZO from other available ranges is the intelligent delivery systems used in each product. It’s all well and good having the correct ingredients to fix a skin concern, but if the ingredient doesn’t get to the layer or depth within the skin it needs to, then it’s useless. The smart delivery systems within the ZO Skin Health range get powerful ingredients to where they need to be to be effective. How much will it cost me to use ZO to fix my acne prone skin? As a price list of products written down on a piece of paper, skin programs can appear more expensive than they are when you factor in how long they will last you and the results they will achieve. The outlay is better viewed in a cost per day format because this is where value is best revealed. With this in mind, the following is a cost per day analysis for the average patient visiting Amara looking to have acne prone skin addressed across three programs commonly used by our Skin Health Specialists. They are averages and results are patient dependent but as a guideline, they are accurate for daily costs. For people with generally good skin condition who suffer from mild breakouts and light to medium blemishes. *hot tip – there are only 60 pads so cut them in half, use one in morning and the other half in the evening. 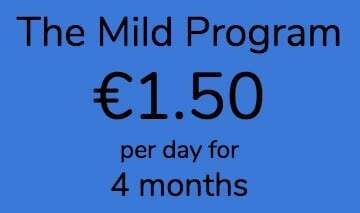 What results can I expect from the mild program? This program aims to bring mildly blemished skin under control. Results are patient dependent but significant improvements are seen in most cases if you stick to the program. What results can I expect from the moderate program? This program aims to significantly improve moderately blemished skin, correct blemishes and strengthen your skin’s barriers to breakouts. Results are patient dependent but significant progress is seen in most cases if you stick to the program. Following a review at 3 months your skin specialist may drop you down to the mild program for a month or two before moving you onto fundamental daily skin care maintenance after that. For people with compromised skin who suffer from consistent breakouts with no time in between breakout events, who don’t have cystic acne (which requires more intensive treatment) but who do have some extra budget and discipline (important). What results can I expect from the moderate+ program? This program aims to significantly improve moderately blemished skin, correcting blemishes and strengthening your skin’s ability to resist breakouts greatly. Results are patient dependent but significant progress is seen in most cases if you stick to the prescribed program. This program requires significant discipline. For people with consistent and significant breakouts all the time. The aggressive program can be used for moderate acne too if you’re looking for quicker results, but it comes at an increased cost and more complicated regimes which must be respected to achieve results. All of the programs previously are averages based on the clients we see in clinic every day. The regimes laid out are more readily defined because the skin is not as problematic overall. When treating severe acne, we need to monitor things more carefully because of the power of the products used. Because of this, and the fact that we design programs specific to each patient in more severe cases, we can’t give you a daily cost as easily as we can with the others. At a consultation with one of our Skin Health Specialists we can define your program and give you an accurate daily cost over 3 months. Once acne prone skin has been cleared and strengthened, we can return to a less aggressive and acne specific program. The fundamental program are the daily essentials for maintaing your skin. It ensure your skin is cleansed, exfoliated, nourished and strengthened as it should be. Bringing acne prone and blemished skin under control is a project. There is no quick fix and we would take issue with anyone who says there is. If there were, everyone would do it and no one would have acne. But – there are ways. Your skin is responsive to being treated well over time, especially with products like those from the ZO Skin Health range. Being realistic is important. You wouldn’t expect to sign up for a month at the gym, go once a week, do 50 sit ups each time and at the end of the month have a flat, toned stomach. The same goes for your skin – you need to put in the effort. The good news is you don’t need to do sit ups to get rid acne. But you do need to be disciplined. The products and programs we have have been proven to work if our clients stick to the daily skin care regimes outlined by our skin health specialists. *we think so anyway. It’s amazing and we can’t keep it on our shelves!